I live in Sydney, Australia and love to travel. I enjoy creating landscapes scenes using my Canon DSLR cameras and lenses. I live in Sydney, Australia and love to travel. I enjoy creating landscapes scenes using my Canon DSLR cameras and lenses and also with my two vintage film cameras. Starting on my photography journey many years ago using a Canon SLR 35mm camera, my love for all things photographic now encompasses many areas. In my spare time, I like nothing more than to capture architectural, landscape and still life/abstract images. Photography is the air I breathe. I am both passionate and committed to achieving the best in image quality and artistic expression for my clients. Calendars can be created from any of the images in my profile. Mix and match as your heart desires. Then let me know and I’ll create it for you. I also have some of my photos on Fine Art America HERE Which you really should take a look at. 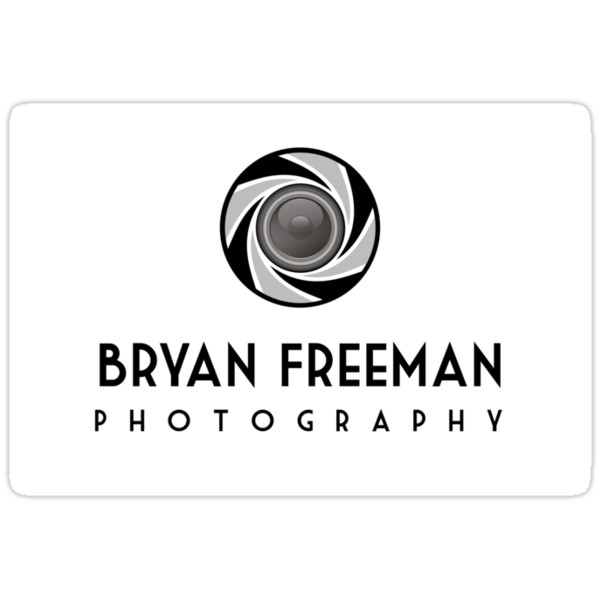 All work, images, photos, clothing etc are owned and protected by copyright and belong to Bryan Freeman. No work, image, photo, clothing etc may be reproduced without the owner’s prior written consent. Do not pin/attach any of the images in this portfolio to Pinterest or any other website without my prior written consent. So.....I've finally Reached The Point!